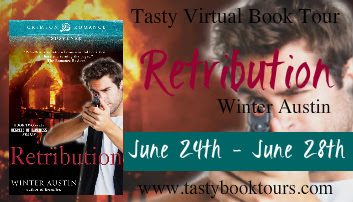 Thank you for hosting Retribution and reviewing it. And good luck to the entrants! 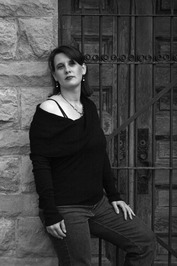 I am more a fan of romance, than thrillers, because sometimes I can't take the suspense. lol And, I'm more of a romantic person at heart, so those books speak to me more. But, I do enjoy a good thriller now and again.